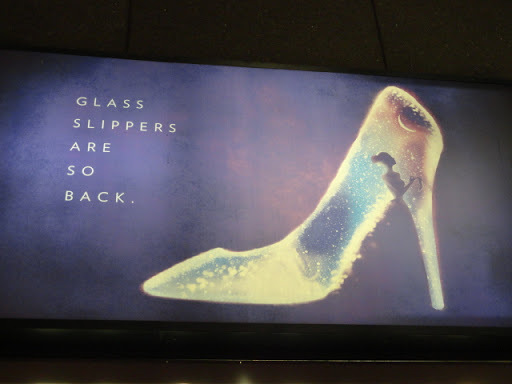 Every woman deserves a glass slipper. What’s yours? Yesterday was International Women’s Day and like many of my fellow sisters, I celebrated by being as awesome as I am normally. But I couldn’t let the day go by, even belatedly, without sharing some interesting links I found in the webisphere about/for/written-by women. Most of these links I’ve tweeted out, but they are worth revisiting. So, here are the women-power links to celebrate womanhood across the globe. Enjoy the read! Alice Walker: I feel dedicated to the whole of humanity. The Observer. Only Ugly Women Become Lawyers: What Betty Friedan Changed. The New Yorker. Remembering Marion Carpenter, the First White House Female Photographer. Photography News. Mothers Rewriting the Future. Huffington Post. The Woman Who Traveled Around the World…in 1889. Fodor’s. Five great books to give to a young woman today. CBC Books.